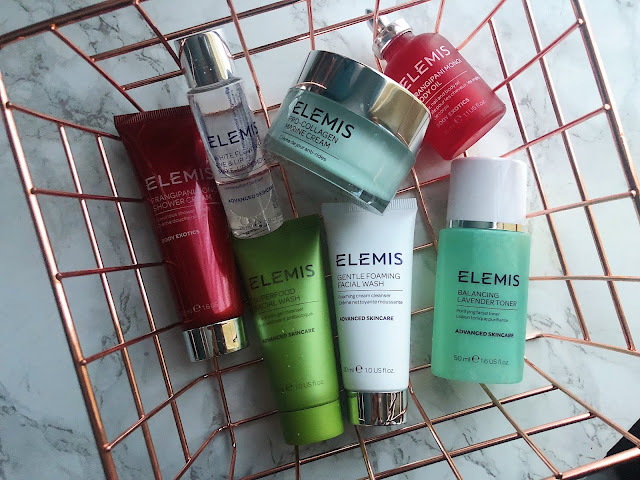 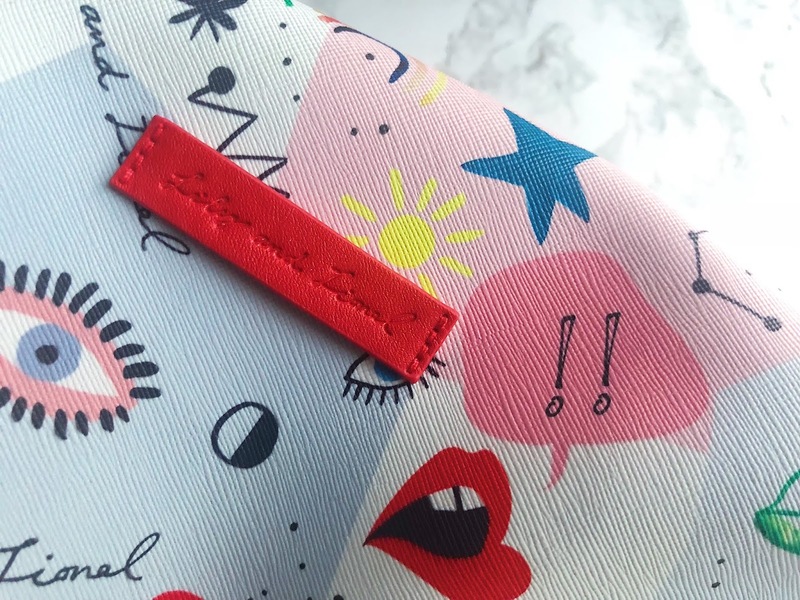 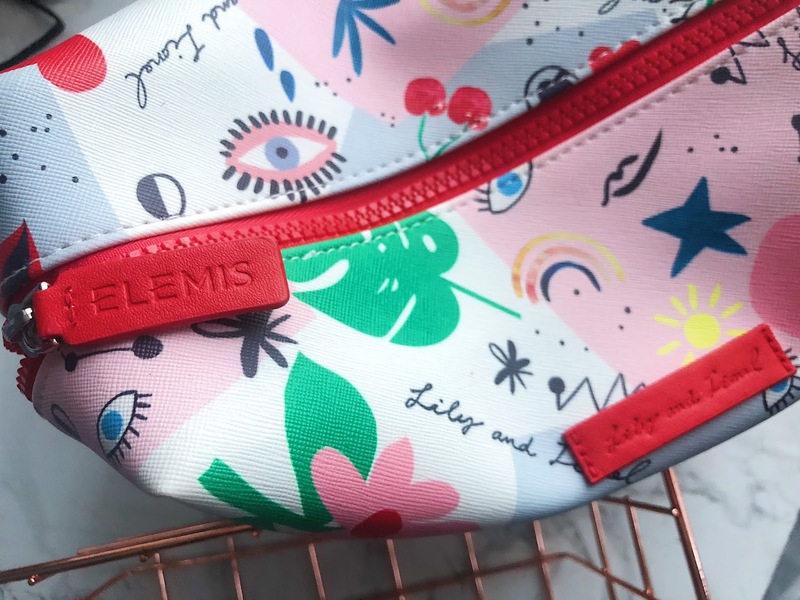 Elemis collaborated with Lionel and Lily for their most recent summer collection - they are famously known for their exclusive, iconic prints. 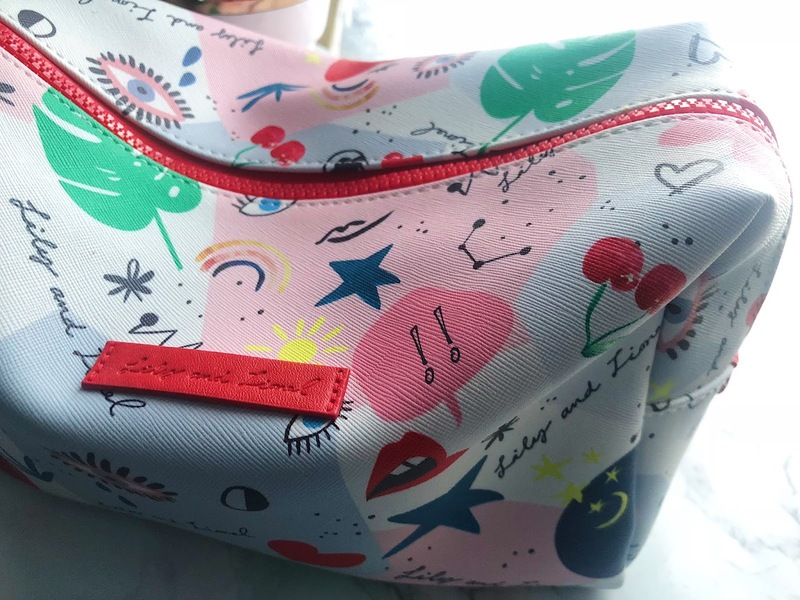 I received this set a week prior my trip and as soon as I saw the bag I thought, YES I am definitely replacing my current one with it. 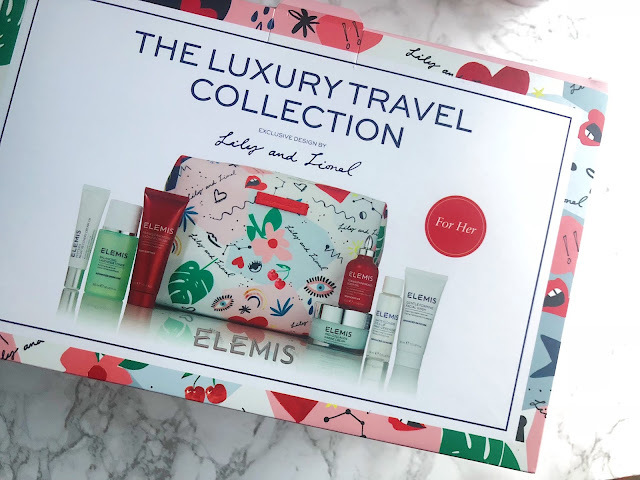 It is the perfect size travel bag which fit all my essential makeup and skincare products during my travels.